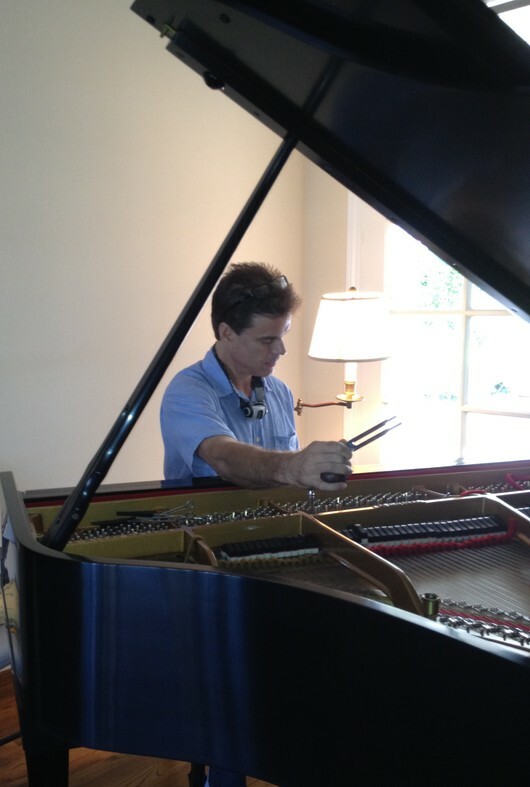 To assure continued enjoyment and to protect your investment, regular servicing of your piano is necessary. Even if your piano is not being used regularly, changes in the string tension due to humidity and temperature fluctuations can cause long-term instability if correct pitch is not properly maintained. The manufacturer-recommended tuning interval for most pianos is every six months; however, if you faithfully tune your piano once per year utilizing my services, it will hold its A440 pitch.